TADAH: Another Kawaii Box arrived :-D I just can't get enough of fresh Asian goodies and needed another dose of cuteness in my life. Every box is curated very carefully, and even if I had a few boxes, it never got repetitive and always makes my day. This box had the theme Thanksgiving Parade, and I received a lovely mixture of stationary, sweets, stickers, hair clips and toys. 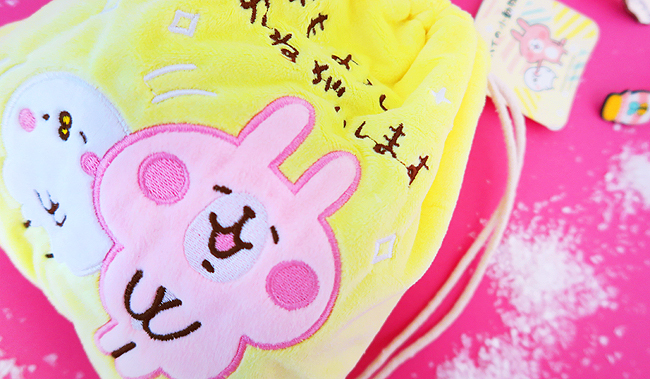 The main colour of my items was a bright yellow, one of my favourite colours next to pink. 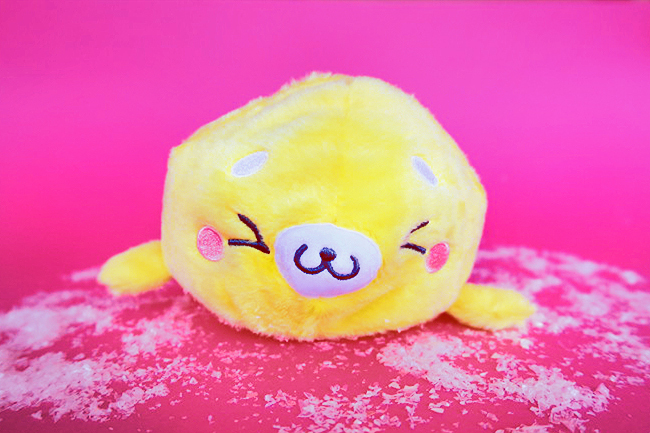 My favourite item is the fluffy seal toy and a soft yellow plush bag. I can use the bag to store little treasures and the toy to… well just to hug it ;-) There are two sheets of stickers included, just in time to decorate my Christmas parcels, yay! A few of the little items such as hair clips, pen and notebook might find their way to a friend. 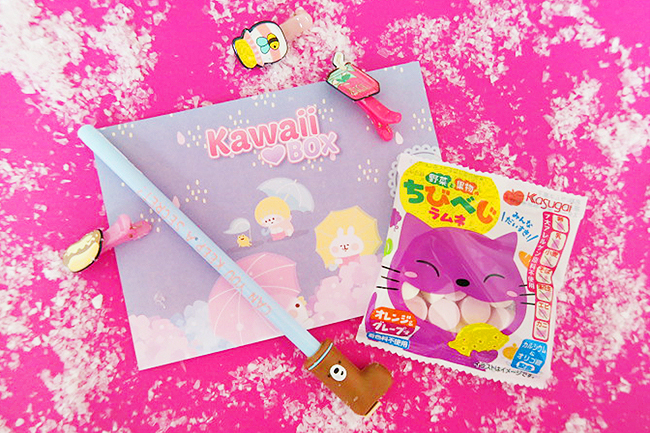 I am happy to have little treats ready, which is another reason to love the Kawaii Box. 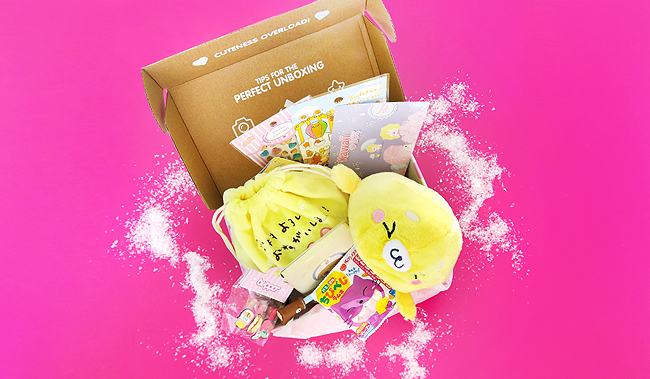 If you are still looking for a gift for lovers of cute things, get them a Kawaii Box subscription! Or win a box for yourself by entering my giveaway. Good luck and stay kawaii! 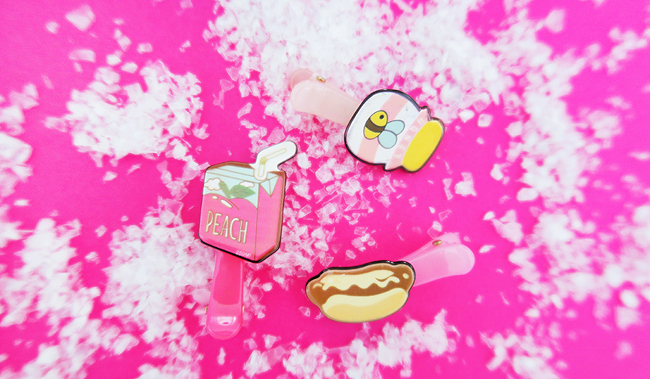 My favourite item was the Harajuku hair clips, thank you! I've just discovered your blog from an oooold post on the Tilly Me page on FB - love your style!